A parisian in America by Alpa R | Orlando Fashion Blogger: Team Sassy or Team Sweet? Team Sassy or Team Sweet? 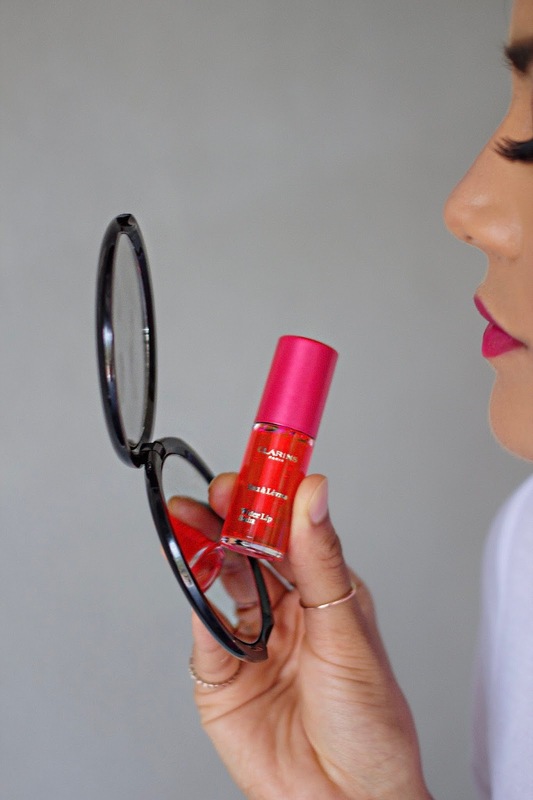 Bonjour my Beauties, so today we are actually going to talk beauty product and to be more specific, about these Clarins Water Lip Stain and Instant Light Lip Comfort Oil. So are you going to be Team Sassy or Team Sweet? Let me share with you more details about it. Team Sassy is the Lip Stain as you can see on the photos above, I was amazed at this product. The texture is like water so you apply a little bit with the brush, very easy to apply, and once it dries out, it gives you this beautiful shade, in my case pink as I got the Rose Water. It leaves a beautiful matte finish but feels super moist at the same time, like you're not wearing anything on your lips. Oh yeah I forgot , it smells amazing. I am huge fan of this lip stain, I've been using it almost everyday and it's so perfect for Summer as well. 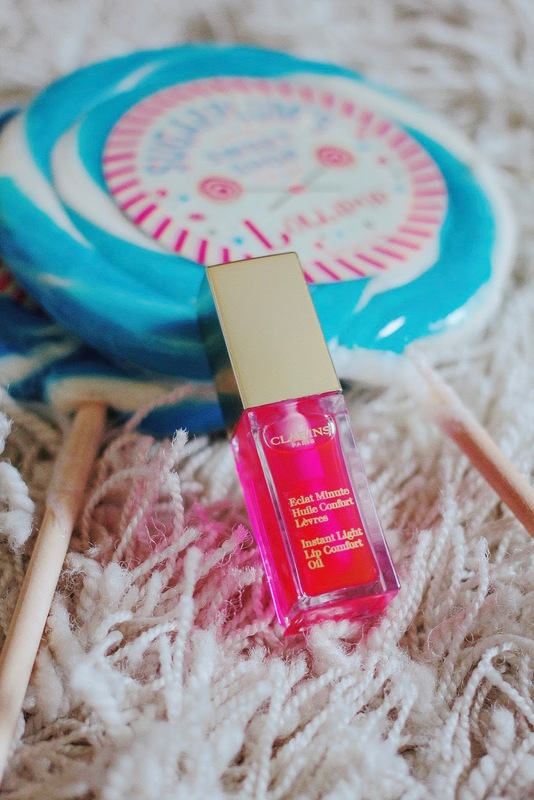 Now Team Sweet, is the Lip Oil as you probably guessed! You can see the difference on what it looks like on the lip compared to the lip stain. 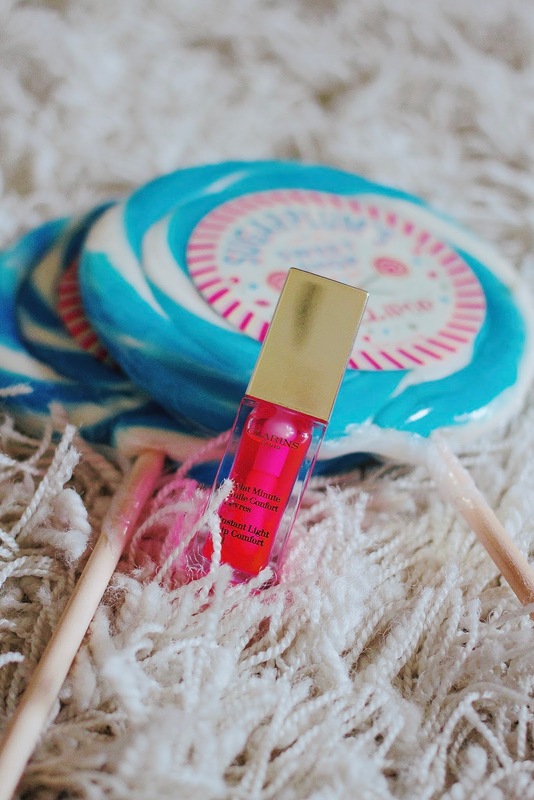 It definitely has a shine to it, it gives you a nourished, plumed lip with a subtle shade, I got the shade Candy. 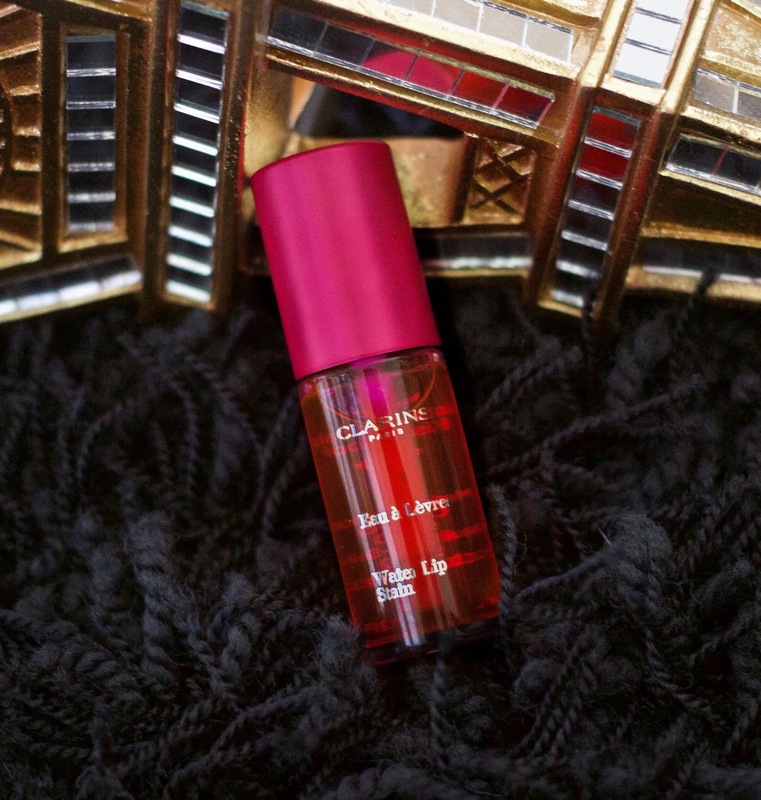 It smells divine, is easy to apply, and makes your lips feels super moisturized. I also love the fact that it's infused with 100% pure plant oil. I have another shade of their Lip Oil that I love to apply under a lipstick, for example, so my lips look healthy and hydrated. So can you guess which Team I am? TEAM SASSY :) I am just impressed by this product and it's going to be in my handbag at all time this season.